If the names Mulder and Scully mean nothing to you, then your whole life has been a lie . . . But don’t worry, “the truth is out there,” and The X-Files are still open for anyone who wants to believe. In 1993, Fox was a fledgling network and actors, David Duchovny and Gillian Anderson got their start playing FBI agents, Fox Mulder and Dana Scully investigating paranormal activity for The X-Files every week. In a post Cold War, pre-NSA world, fans of this television show imagined that the United States government was more concerned with home-planet security than homeland security. One such fan was a young boy in Karachi, Pakistan, who “started to see the world as a much bigger and weirder place,” thanks to Mulder and Scully. He would later move to the United States and share his unique perspectives on media as a comedian. As NBC’s Parks and Recreation enters its final season, we must prepare ourselves to say goodbye to Amy Poehler’s lovable character, Leslie Knope: an overachieving government ingénue-slash-powerhouse known for her optimism and attention to detail. 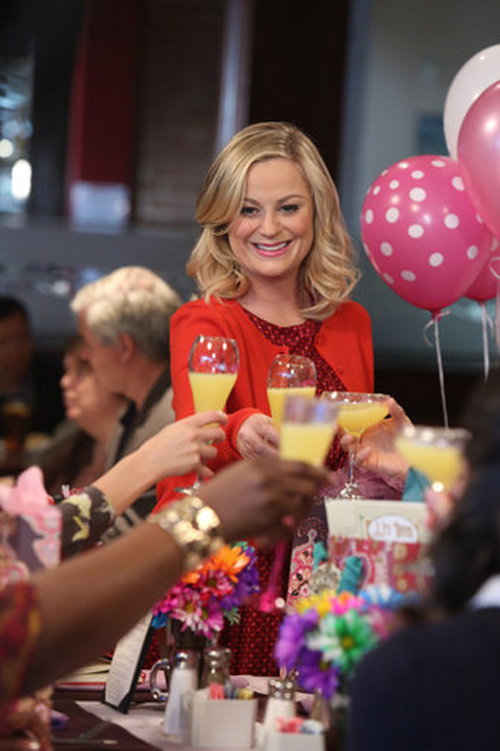 And what better way to honor councilwoman Knope than to celebrate Galentine’s Day this year? 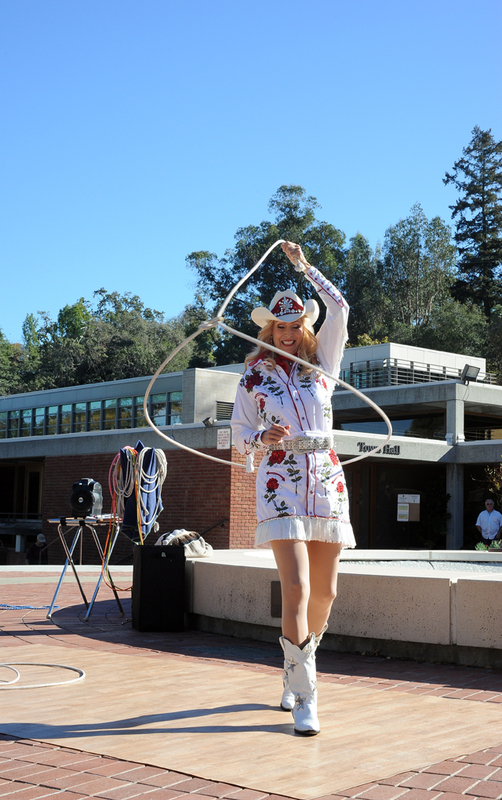 On Nov. 7, the New Museum Los Gatos (NUMU) hosted over 500 people for the opening of It Takes a Village: A trip back in time to Frontier Village, Santa’s Village, and Lost World. 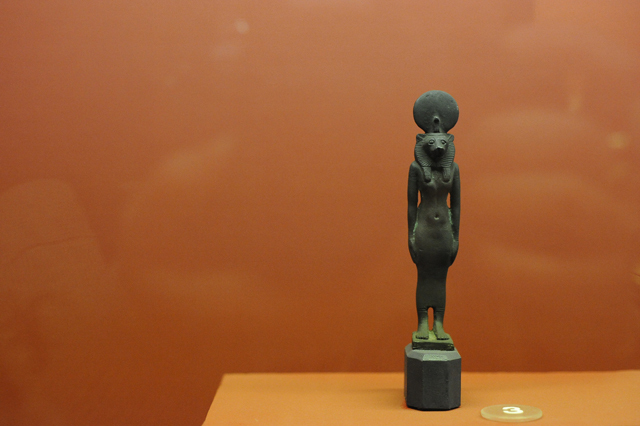 Presenting three lost-but-not-forgotten local theme parks, NUMU’s exhibition was not unlike a theme park on opening day. Whether it was learning to lasso with “the one and only” Miss Wild West of Frontier Village, mailing a letter to a perennial Santa’s Village or posing with exotic animal statues from Lost World, children and adults — but mostly the adults — were giddy with excitement at NUMU. If you were a South Bay kid in the 1960s and ’70s, you were probably begging your parents to take you to Frontier Village in San Jose, or trying to convince them to stop at Santa’s Village and Lost World on your way to and from the beach. Today, the most prominent remnant of these parks is probably the sign for Santa’s Village Road on Highway 17, which tends to confuse more than excite. Santa’s Village was more than just a quirky pit stop though; it was a part of the first franchised theme park in history. In Japan, before mass-produced plastic bags took over, a square of cloth served to wrap purchases of varying shapes and sizes. What the Western world may have derided as a “hobo bundle,” was elevated to a visual art, using traditional Japanese cloths called furoshiki. Pronounced fu-ro-shkee, this cloth and its historical uses can be traced through the word’s etymology: “furo” means bath and “shiki” means mat. In communal Japanese bath houses, many people brought a cloth with them to wrap up their items while bathing and to use as a mat while getting dressed again. Throughout the years, folding and tying furoshiki has become an art form in itself that demonstrates the utility and elegance of Japanese design. A traditional furoshiki represents thousands of different ways to wrap almost any object, with different colors and designs conveying unique meanings.